July 7, 2017 (Newark, NJ) — The Legislature introduced and enacted budget legislation A-5000 Schaer/Sarlo/O’Toole with a $500,000 funding allocation for the New Jersey Small Business Development Centers program to support and provide comprehensive assistance for small business owners and entrepreneurs in all 21 counties. The statewide program consisting of 12 centers throughout the state – which is part of a national network, America’s SBDC – provides diverse technical support for small businesses, helping to facilitate the creation and retention of jobs, spurring the establishment of new businesses, and guiding existing and established small businesses to their next stages of growth. “The Legislature has continued to support this program year after year because it provides a good return on investment to the State of New Jersey,” said Deborah Smarth, NJSBDC network chief operating officer and associate state director. “This year the Christie administration proposed a budget with the same funding level as the Legislature had passed during the last two years, which was an increase over earlier years’ budget cycles. We are grateful for this support.” Smarth is the chief advocate for the program at the State House in Trenton. Accountability reports are provided to members of the Legislature and Governor’s office, documenting the program’s impact on economic development, small business maintenance, development, growth, business start-ups and jobs. “The program catalyzes the generation of jobs, new businesses, and growth for existing small businesses,” Smarth added. 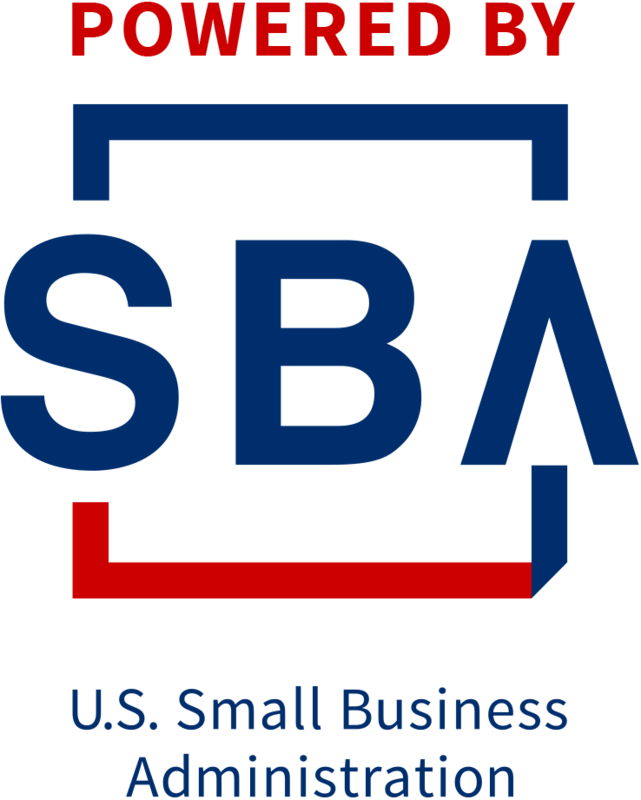 State funding, private sector grants and sponsorships are leveraged with U.S. Small Business Administration funding (appropriated by Congress for the national SBDC program), which is returned to state SBDCs on the basis of a state’s population. In order for the state SBDC network to obtain full federal funding, it must meet the dollar-for-dollar federal match requirement. 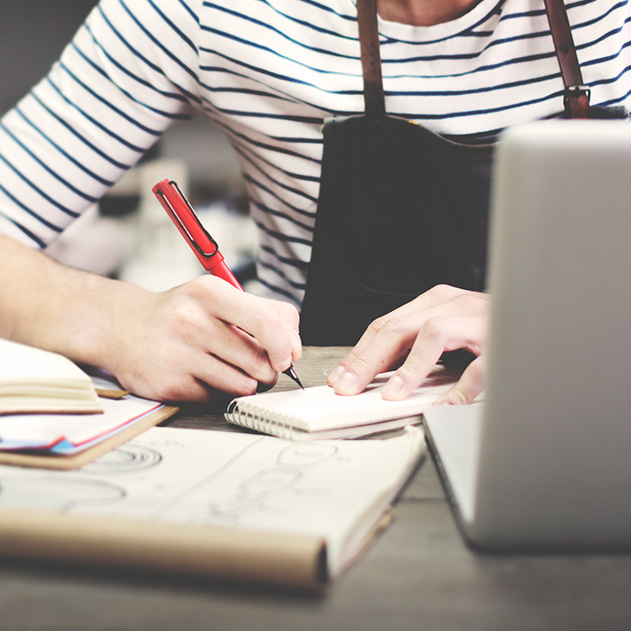 The program on average provides one-on-one customized business advice and counseling to more than 4,000 small business owners and entrepreneurs annually, totaling more than 19,000 counseling hours for businesses from various industry sectors with diverse revenue ranges, and employment levels. 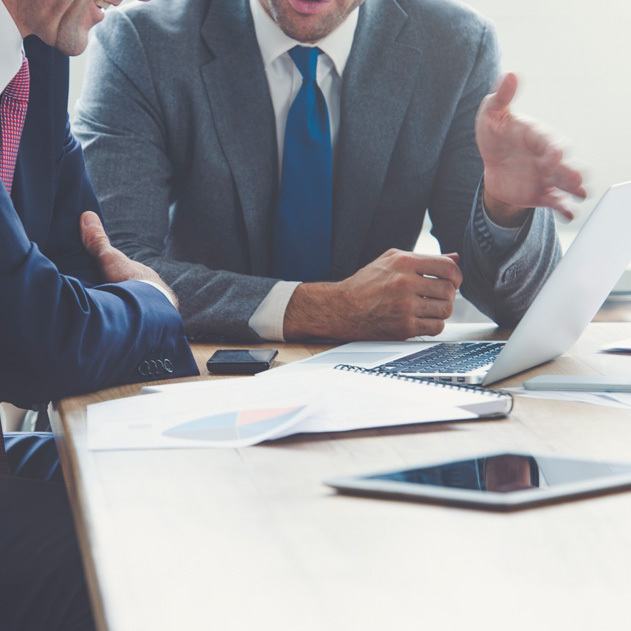 In addition, NJSBDC provides training for more than 8,000 individuals and small business owners annually concerning an array of business development topics to guide business owners through the challenges businesses face as they develop and grow. Last year, NJSBDC helped its small business clients to create and save more than 16,000 jobs in the state, 567 NJSBDC clients started new businesses, and more than $88 million in financing was facilitated.